ALADDIN Consortium Partners met together at DIGINEXT/CS premises in Paris for the second project meeting in view of the first milestone at month six (February 2018). The meeting focused on initial requirements and functional specifications, which constitute a pillar for the technical development of the ALADDIN system. Its main purpose was to assess the progress made so far, perform technical review of user requirements and pilot scenarios as well as agree on system specifications, architecture and success criteria. The plenary meeting was a precious opportunity for technical coordination to prepare and launch the development and integration of the ALADDIN Counter-UAV system. 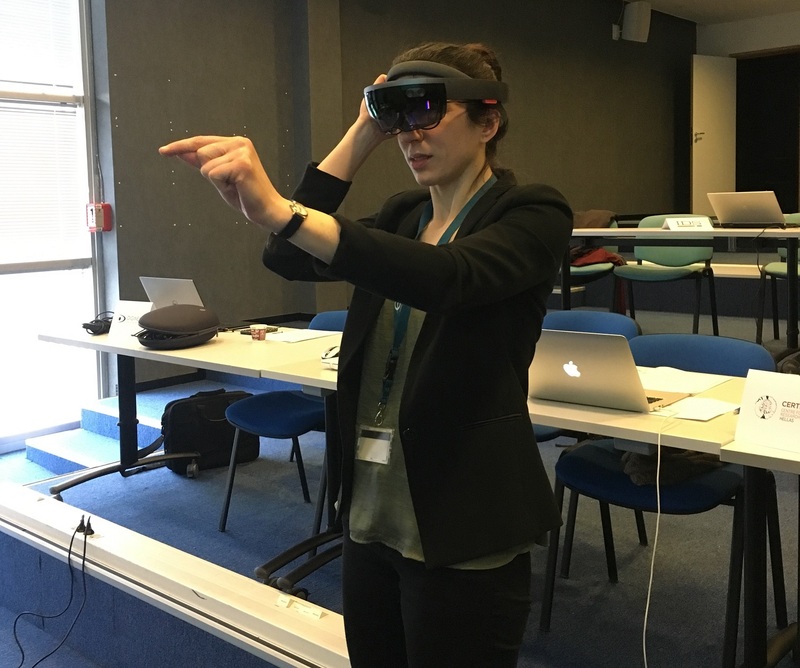 During the meeting, WP7 leader performed a live demonstration of virtual-reality devices (HoloLens) to support the ALADDIN C2 functionalities.